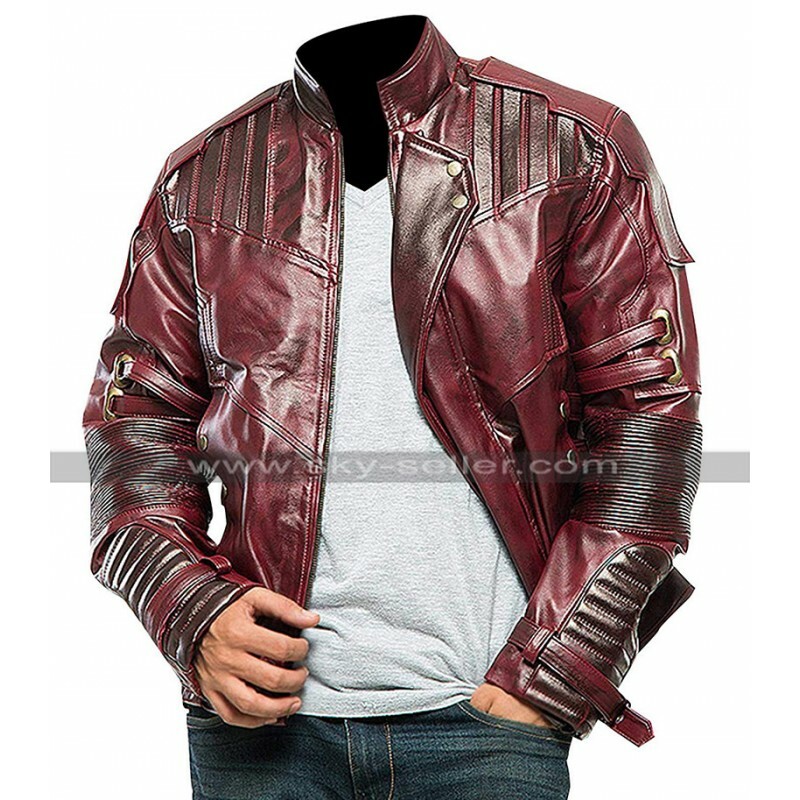 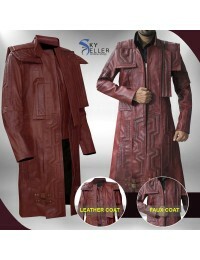 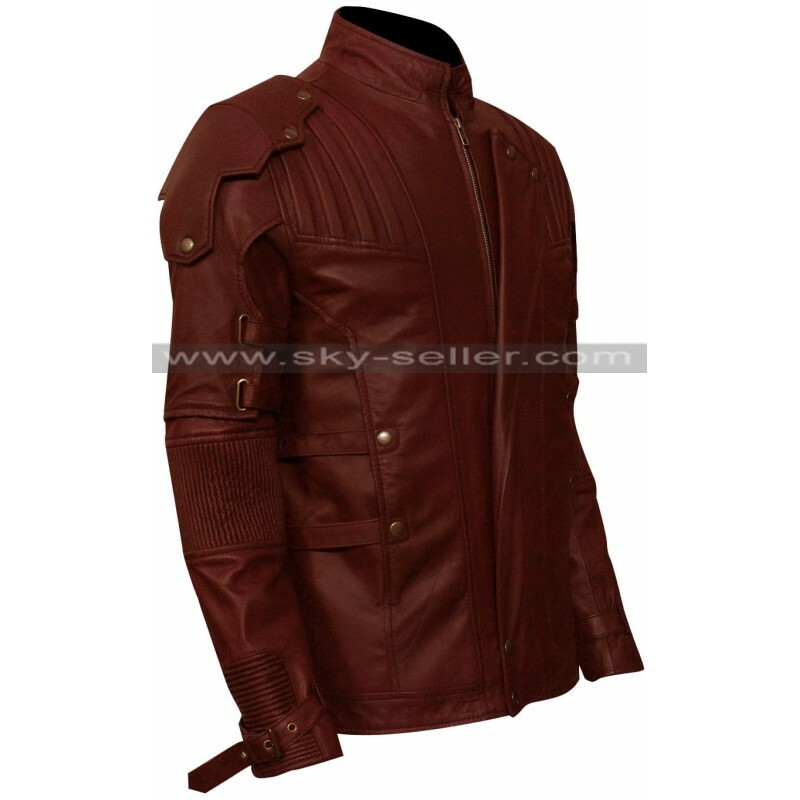 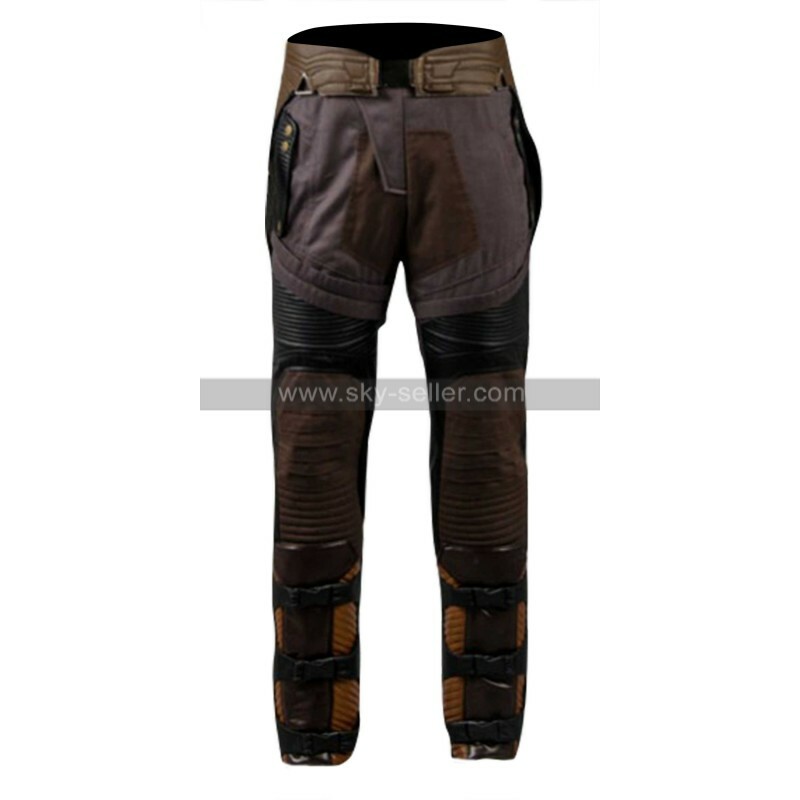 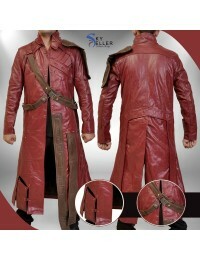 Starlord Guardians of the Galaxy Vol 2 Costume Jacket is the must have item you need to make an incredible Star Lord cosplay by yourself. 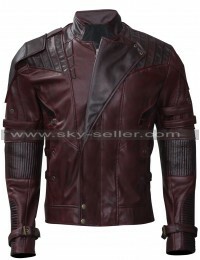 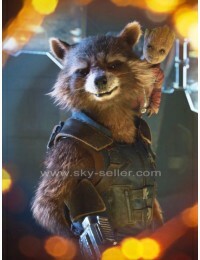 This jacket has been worn by Chris Pratt for the character of Star Lord in the movie named as Guardians of the Galaxy Vol 2. 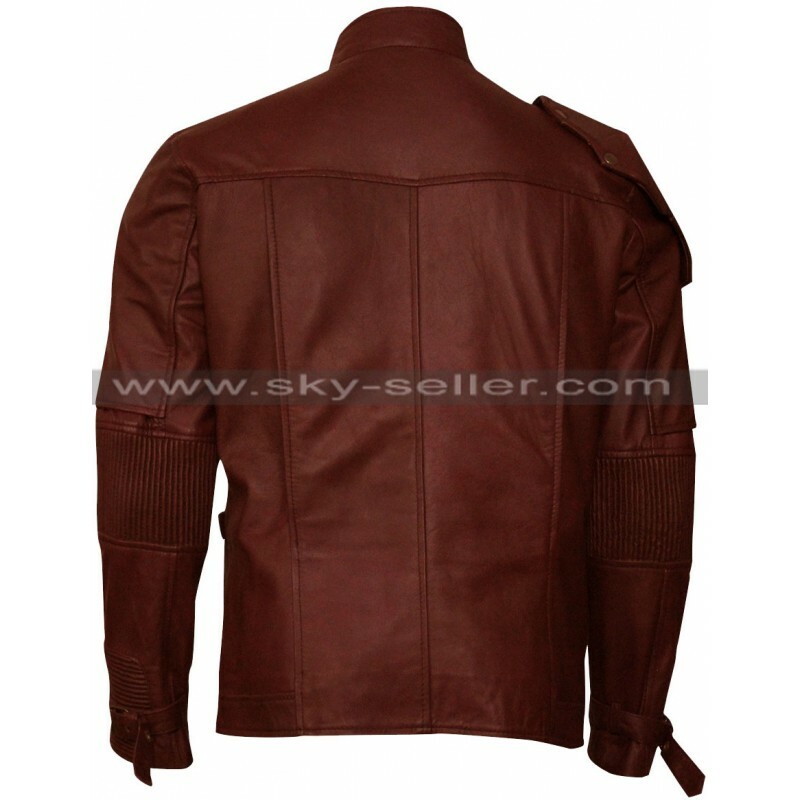 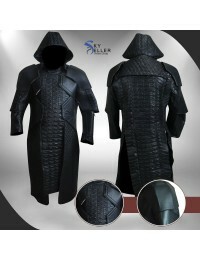 We design this jacket similar to the original one at an incredibly low price that will not break the bank. 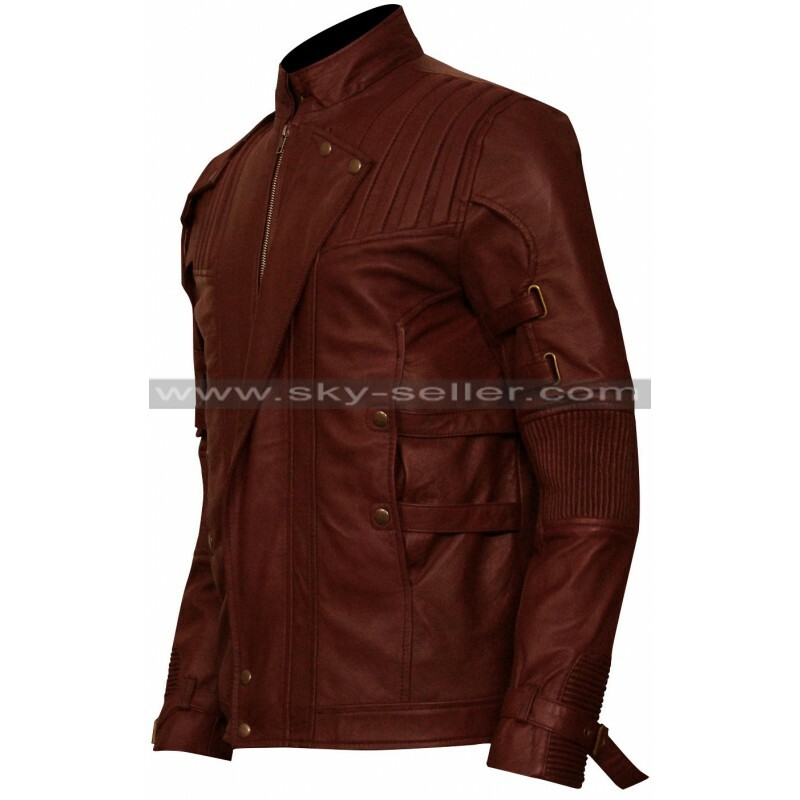 This jacket is made with genuine and faux leather with top notch stitching. 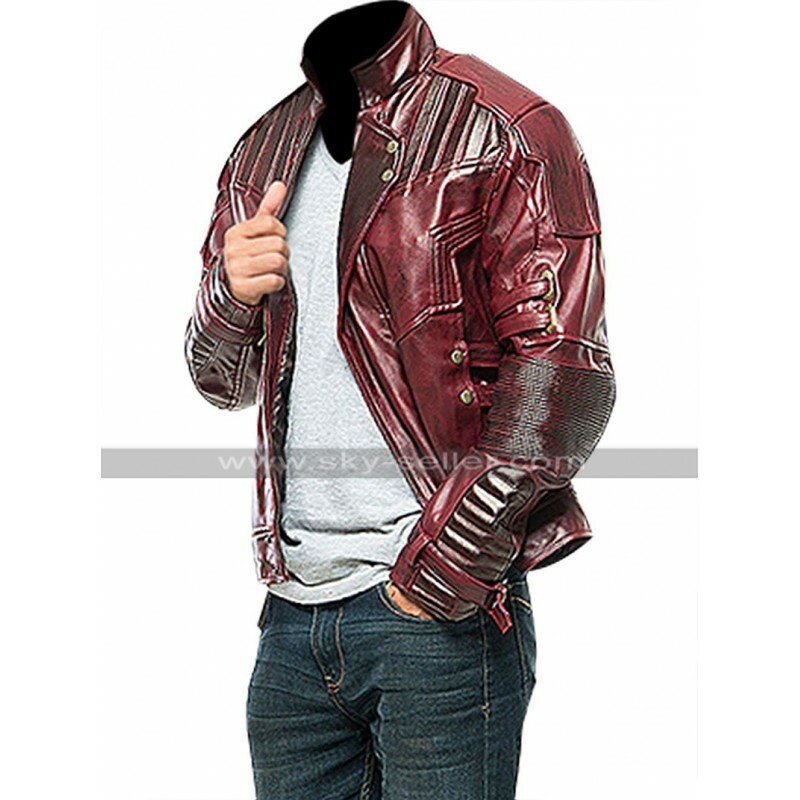 The jacket has unique styling on sleeves and shoulders that makes it more attractive and eye catching piece for everyone. 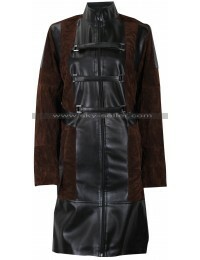 The inner of the jacket is constructed with viscose to provide maximum comfort. 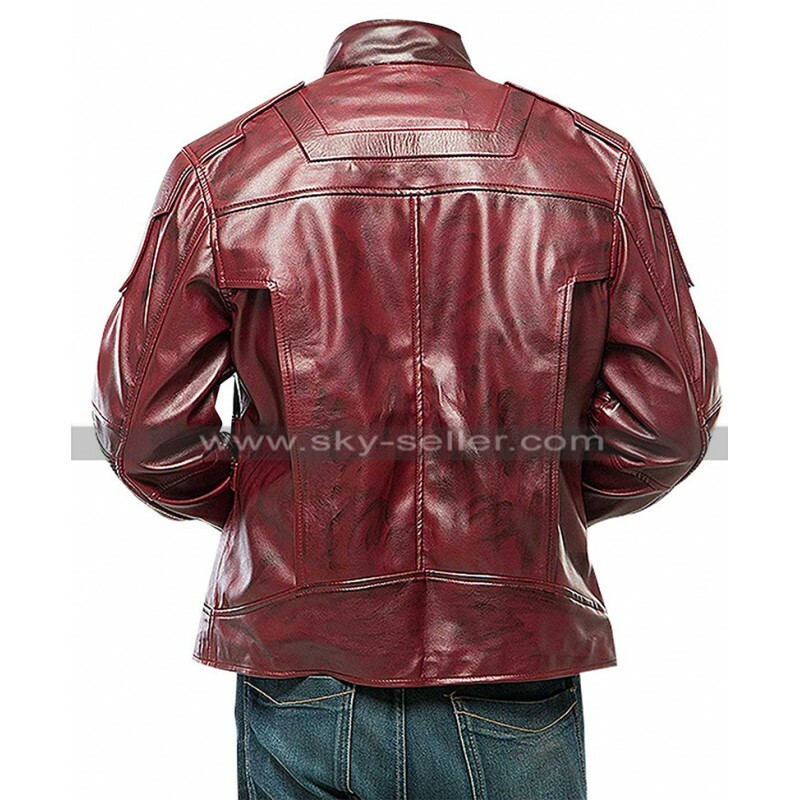 This men’s leather jacket has both inside and outside pockets to carry your essentials with you. 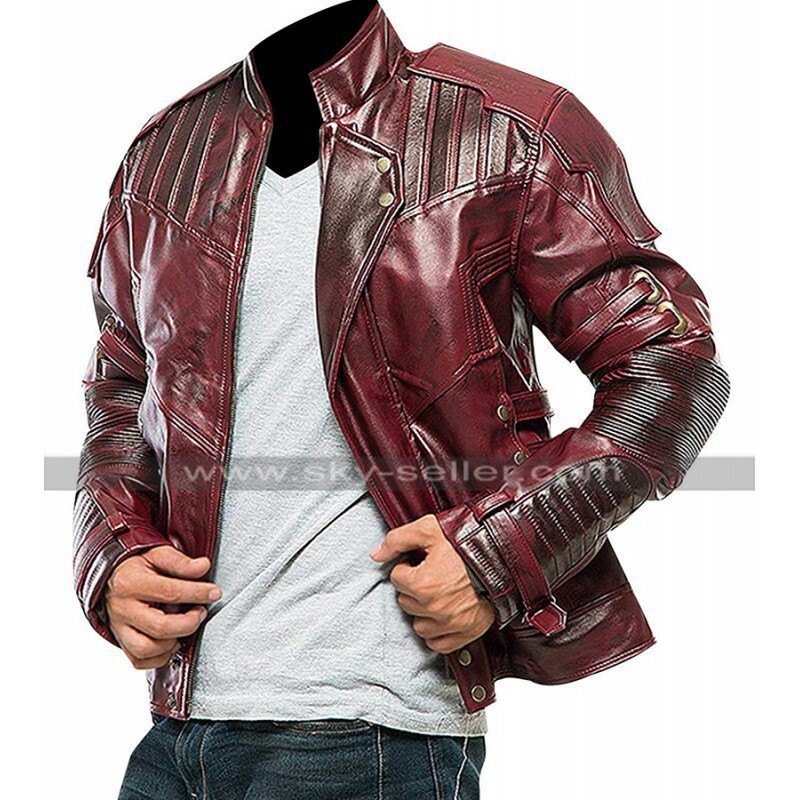 The color of the jacket is Maroon, which looks really hot and inspiring. 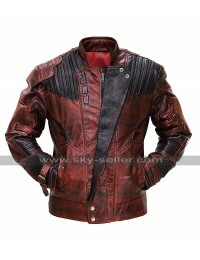 For the splendid appearance in the crowd this jacket is just the right choice. 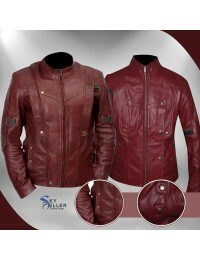 This matespiece is best suited for all gatherings, whether it be casual or formal. 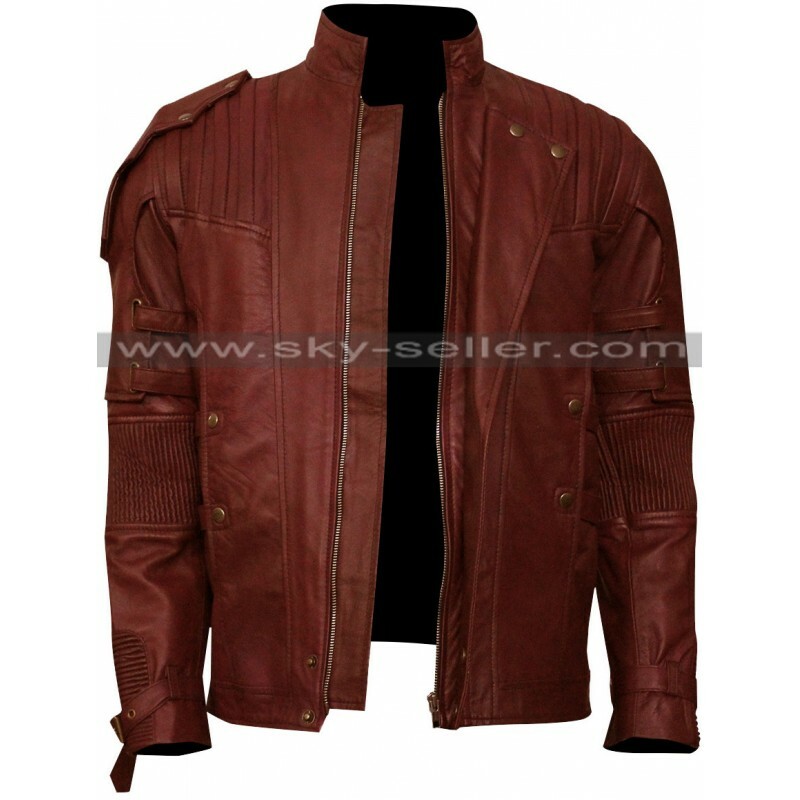 Make this stunning jacket your wardrobe essential and place the order now.